This is Lucy the Lamb and shes looking for someone kind to look after her. 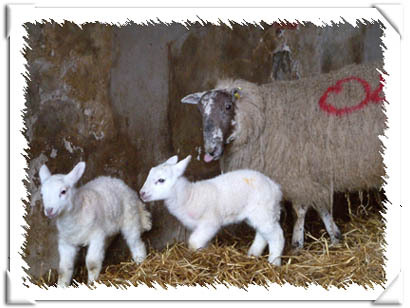 We heard about you Memore and thought with your past experiences with Sheep and Lambs you would make the ideal adoptive Mother. So Happy Mothers Day and take good care of your latest edition to the family. Click the photo of Lucy to email your friends.